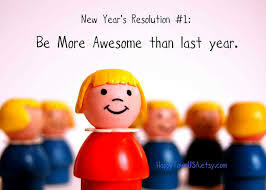 It is a new year and a new fresh start- what are your New Years resolutions? Dr. Joelle Johnson is owner and chiropractor at Family First Chiropractic and wellness, 142 Erickson drive, Red Deer call 403-347-3261 or www.family1stchiro.ca. We are also on FB, twitter and Instagram!